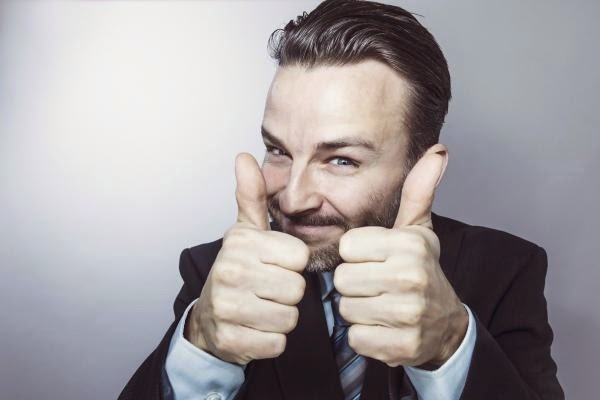 「對了，去上海吧！」Yes，Go Shanghai！「好了，到大陸工作吧！」: 賈伯斯全身超可動紀念公仔，可以脫衣服...售價119美元! 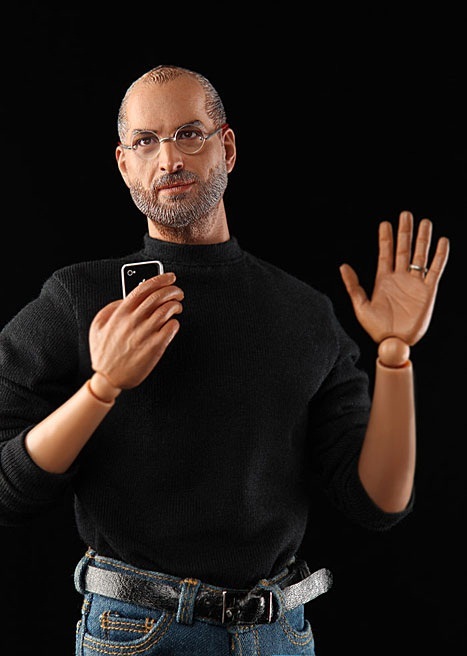 Steve Jobs toy makers threatened by Apple? 賈伯斯全身超可動紀念公仔，可以脫衣服...售價119美元! 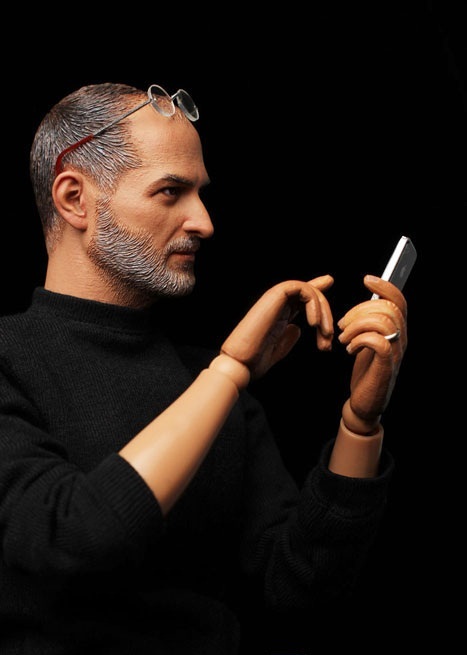 Steve Jobs toy makers threatened by Apple? 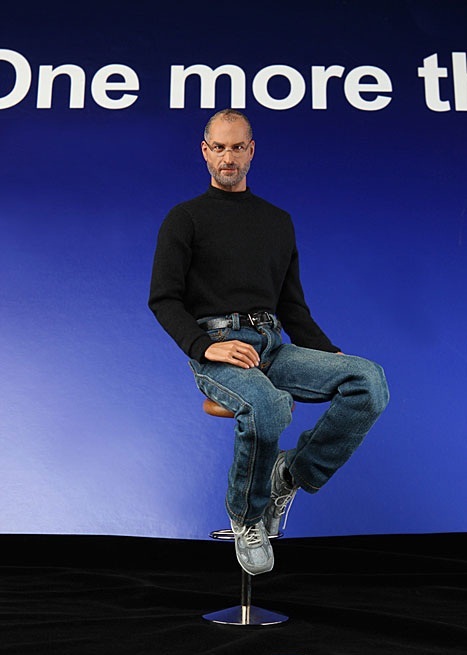 This isn’t a surprising move from Apple, considering how protective the company has been with all of its products (though Apple is a product of Steve Jobs instead of vice versa). 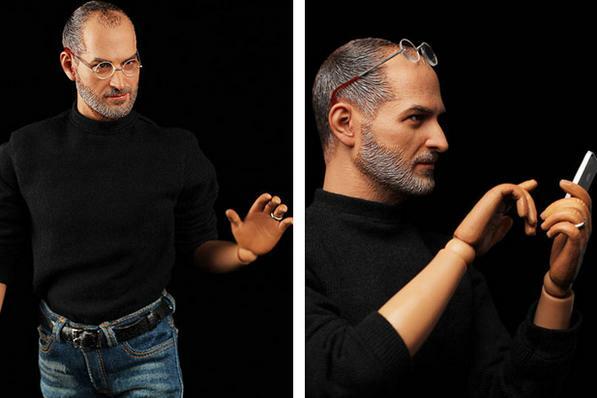 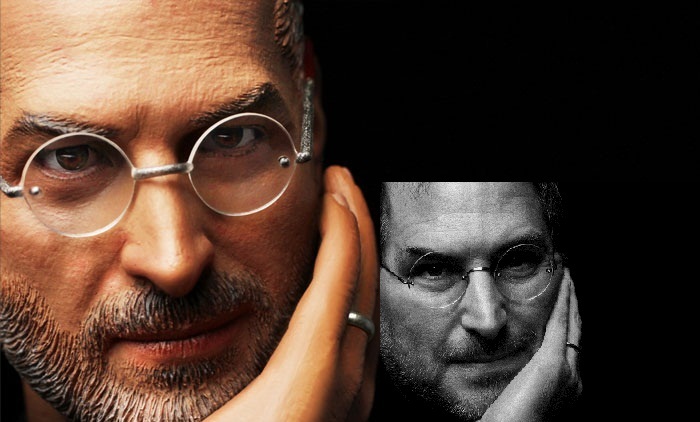 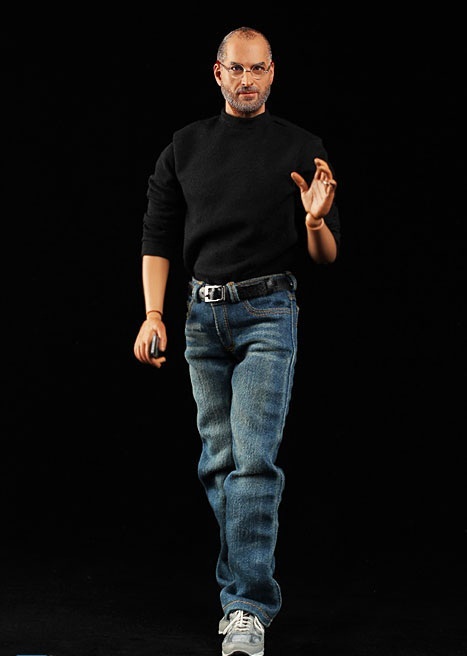 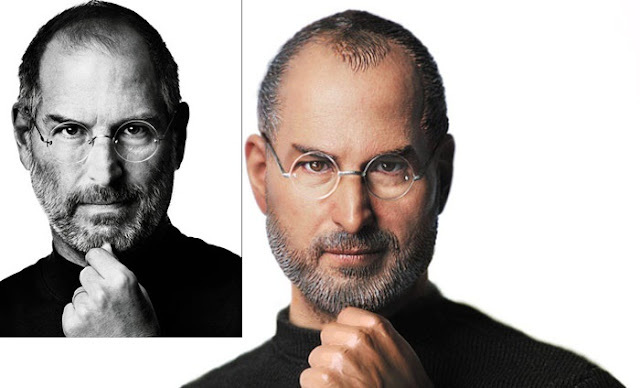 Apple was also reported to have forced another toy manufacturer to stop selling Steve Jobs dolls in the past before. 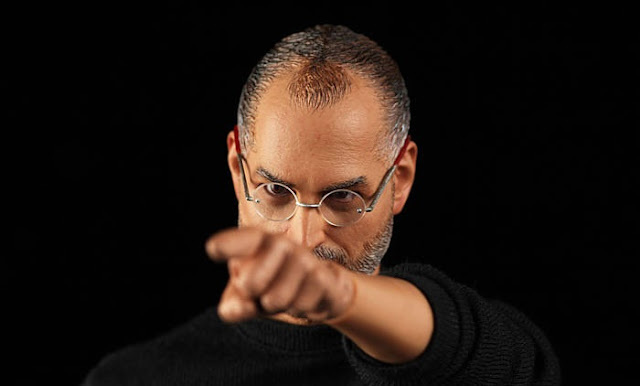 But if this cease and desist letter turns out to be real and the toy maker follows suit, you can probably expect the prices of the Steve Jobs figures already available on eBay to sky rocket.